This episode we are back with Wes Atkinson, Co-founder and Lead Technical Consultant at Appitierre Ltd, the makers of the Evolve Authoring tool and the Bloom LMS talking about Evolve as a potential tool. 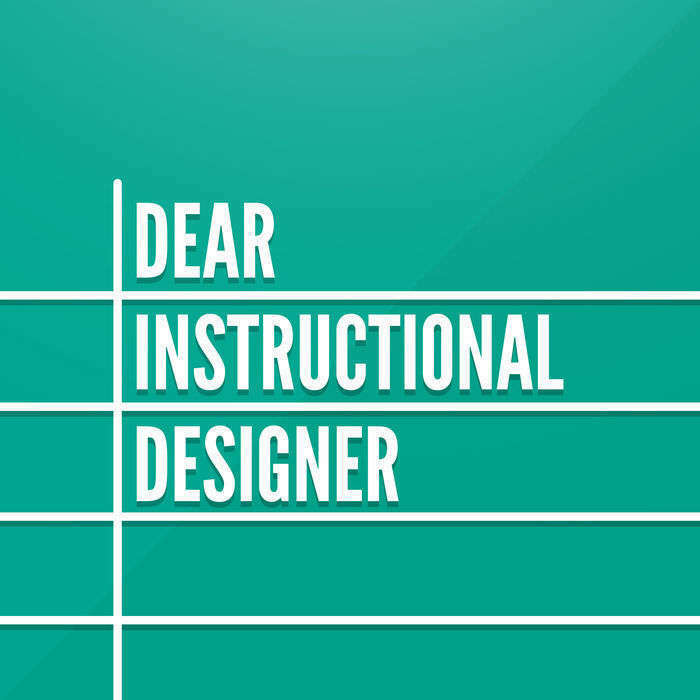 Last episode, Wes and I talked about the challenges surrounding instructional design freelancers. This episode, I’d like to shift focus to looking a bit more at Evolve as one tool in our toolbelt to solve some of those problems. 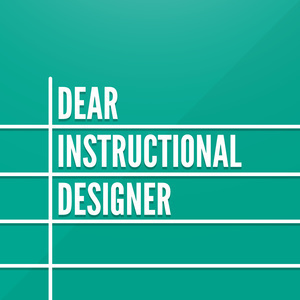 I’m always interested in free and low-cost tools for myself as an independent contributor and I know all are too, so, let’s talk a bit more about Evolve and Bloom as tools.